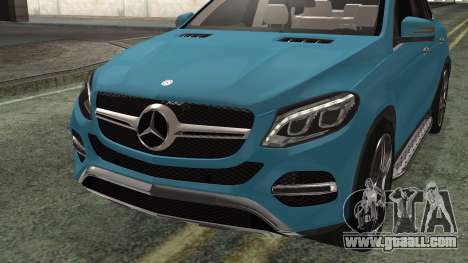 Mercedes-Benz GLE 450 AMG 2015 for GTA San Andreas. 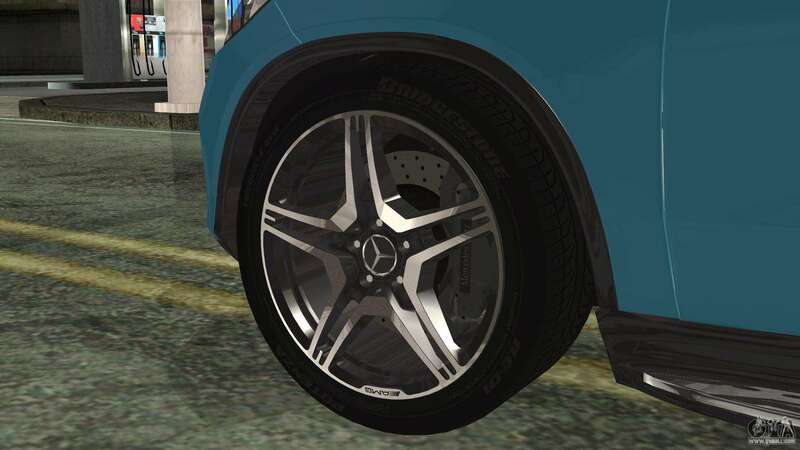 The car model has only recently appeared on the market, but has already found its fans. 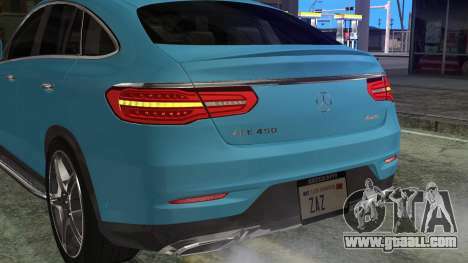 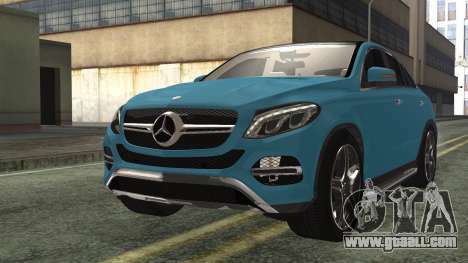 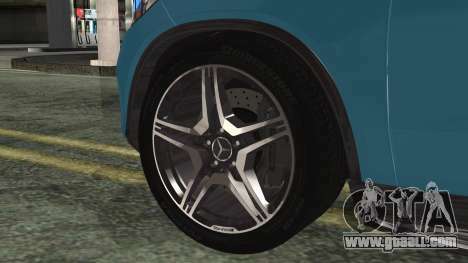 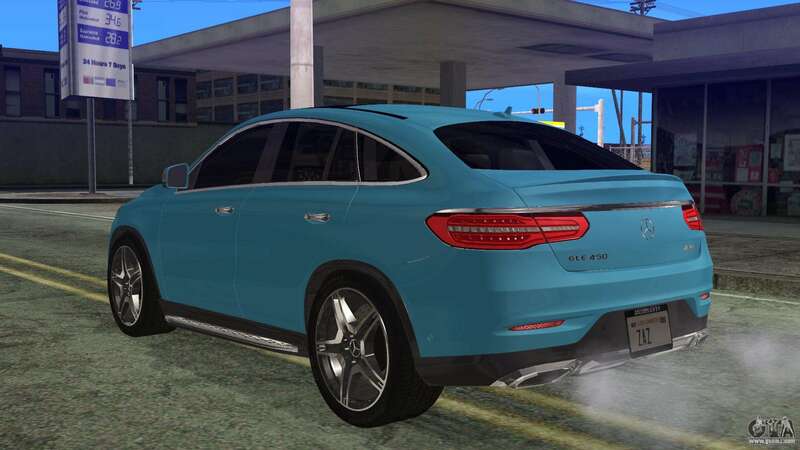 Free download mod Mercedes-Benz GLE 450 AMG 2015 for GTA San Andreas, please follow the links below. The model replaces the Landstalker, but thanks to our autoinstaller, you can replace any game model!